It is only a matter of time before school starts again. Apart from your usual preparations for your children, it is also necessary that they see eye doctors for a checkup. Fortunately, August is a good time to focus on your child’s visual health. 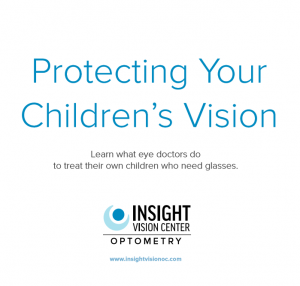 This month, in fact, is Children’s Eye Health and Safety Month. Eighty percent of what is taught inside the classroom involves visuals. This is why it is important to look after the eye health and wellness of your children. Setting an eye exam appointment for your kids is highly recommended just before the start of another school year. This is to detect any vision problems that could interfere with their performance and affect their safety at school and at home. 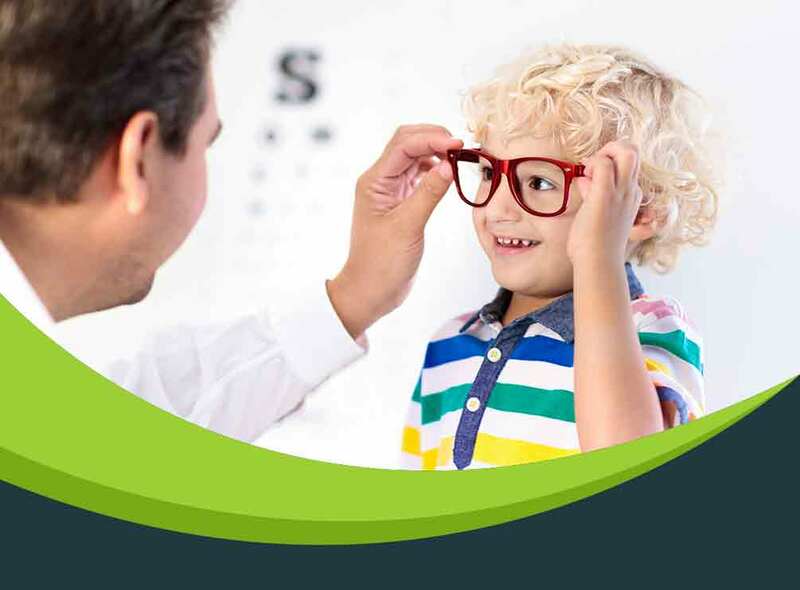 An eye doctor can help detect nearsightedness, farsightedness, astigmatism and other refractive errors that can affect your child’s vision. Other potential vision problems in children include lazy eye, crossed eyes, droopy eyelids and color blindness. Tests are conducted to ensure excellent visual acuity, accurate eye movement and comfortable eye focus. From there, it is determined whether or not corrective devices are recommended. Apart from eyeglasses, an eye doctor can suggest other solutions, such as orthokeratology. This involves correcting the curvature of the cornea through special contact lenses that can be worn even while sleeping. This innovative solution helps focus light properly, enabling your child to see clearly. The American Optometric Association (AOA) provides certain recommendations on the frequency of eye exam visits for infants and young children. Babies at 6 months should have their first comprehensive eye exam. Additional visits are required at age 3 just before they reach 5 or 6. School-aged children are required to undergo an exam every two years, provided that no correction is necessary. Otherwise, exams are done on an annual basis or at the discretion of the eye doctor. To learn more about ortho-k and other vision correction methods for your children, turn to Insight Vision Center Optometry. Call us at (714) 988-6179 to set an appointment this August. You may also fill out our contact form; expect a reply from us within 48 hours. We serve Costa Mesa, CA, residents.